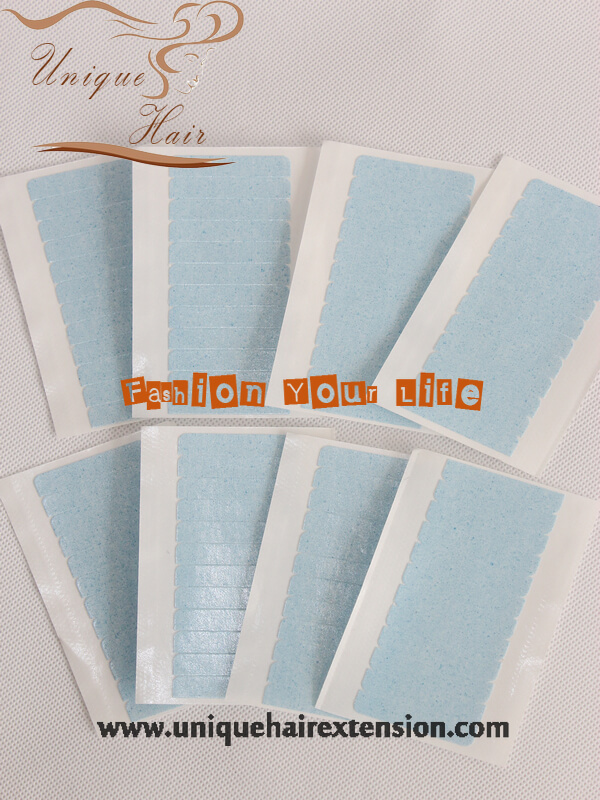 Super Blue Replacement Tabs Replacement tape for tape hair extensions are the perfect replacement tape for tape in hair extensions with ultimate hold. 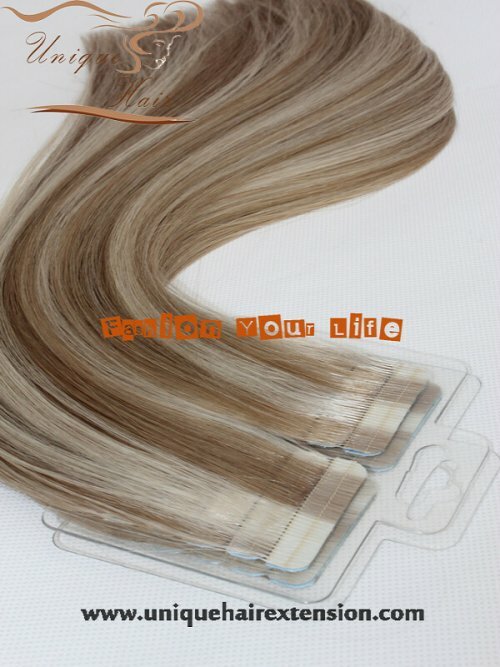 Our replacement tape for tape hair extensions are 100% medical grade adhesive is specially designed to fit Tape hair extensions. 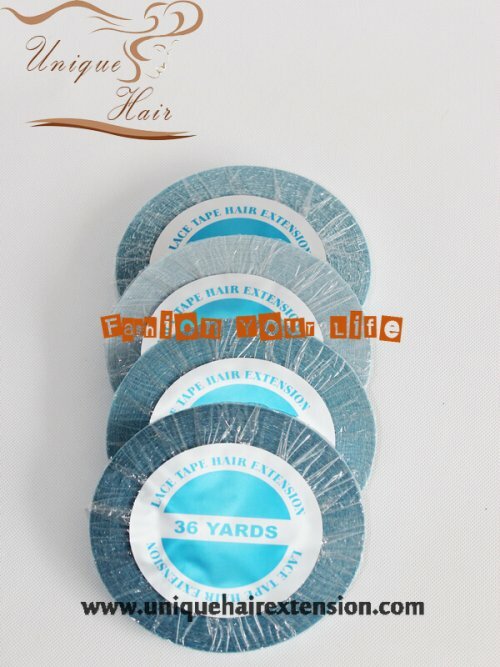 Double-sided Replacement Tape produces with the quality you can trust to keep your hair extensions secure and comfortable. 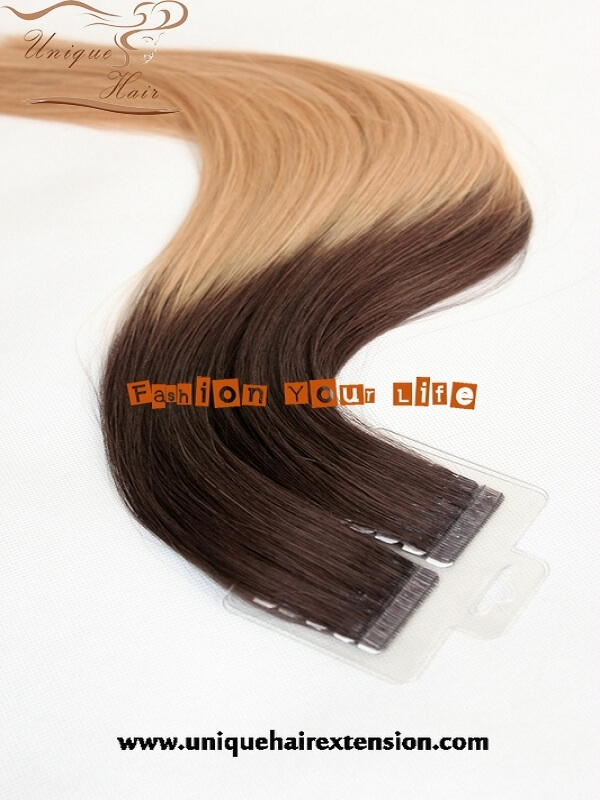 Before applying Replacement Tape, be sure remove the old adhesive from the Tape Hair. 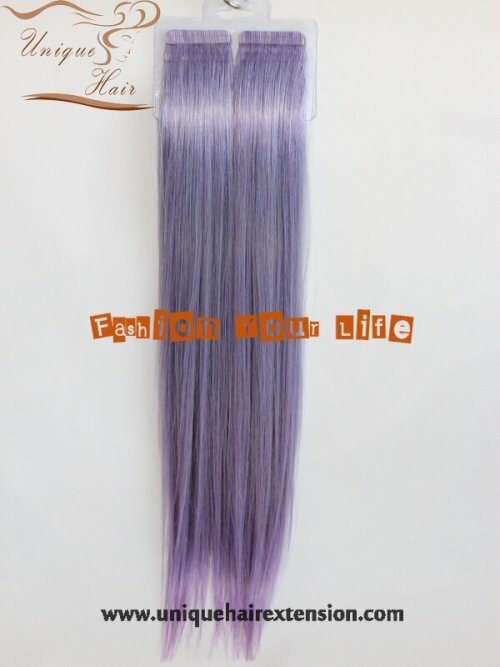 Size is 0.8X4cm/pcs,12pcs/sheet. Also have different roll tape,22 yards per roll, 36 yards per roll, easy to replace it. 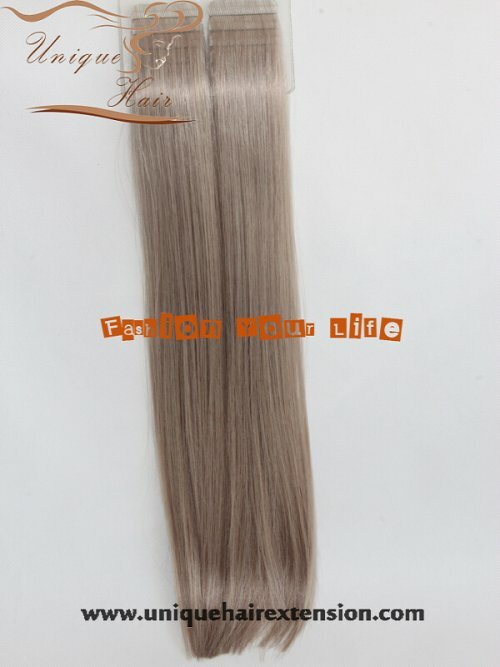 you must use clarifying shampoo and cannot use conditioner on roots prior to application. Once the tape in extensions are reapplied do not wash hair for 48-72 hours. 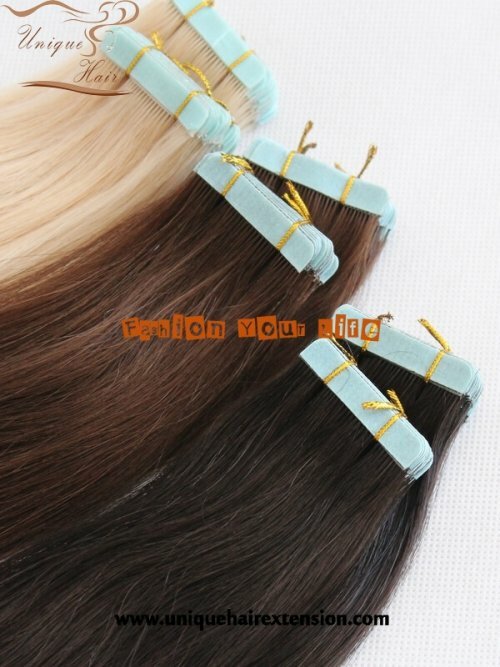 Replacement tape for tape hair extensions have stock, can ship at once, Just contact us for specifications!